A prequel to The False Princess. 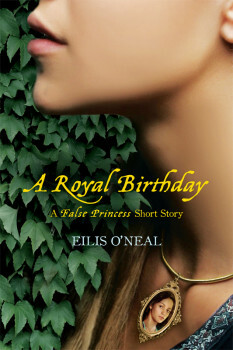 “A Royal Birthday” offers a look inside Kiernan’s head and follows him as he attempts to find the perfect surprise for Nalia’s 15th birthday. Available now for Kindle, Nook, and other e-readers! 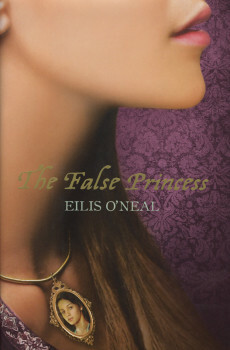 EILIS O’NEAL is a fantasy writer and author of The False Princess. She started writing at the age of three (though the story was only four sentences long). 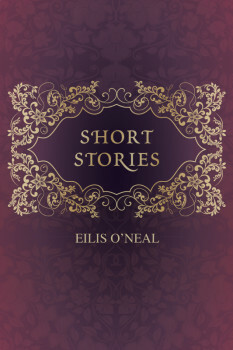 Her short stories have been published widely in print and online. 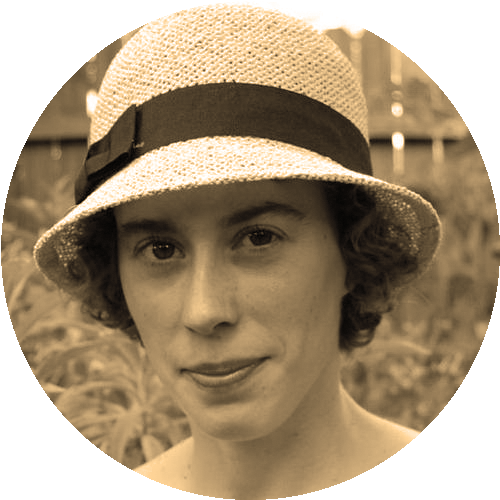 Eilis is Editor-in-Chief of the literary magazine Nimrod International Journal. She was born, raised in, and currently lives in Tulsa, Oklahoma.